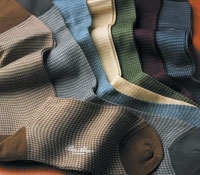 An example of our finest Italian knit socks; these in pure cotton, in a birdseye pattern, and in colors well suited to the spring and summer months ahead. 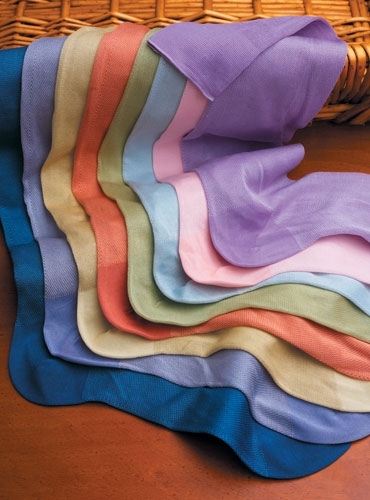 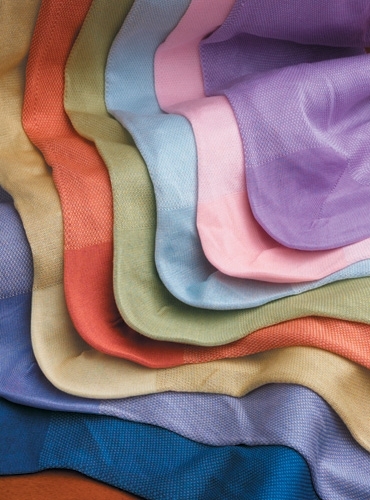 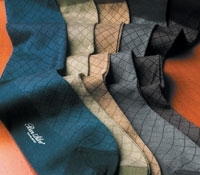 Offered in a variety of bright summer colors, shown from right to left: 274-royal, 281-periwinkle, 279-khaki, 275-coral, 280-sage, 283-sky, 284-pink, 282-purple. 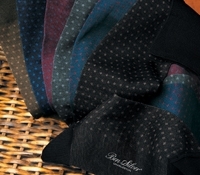 Above the calf, and offered in sock sizes 11-13.